Our New Medical Centre Opening Soon! 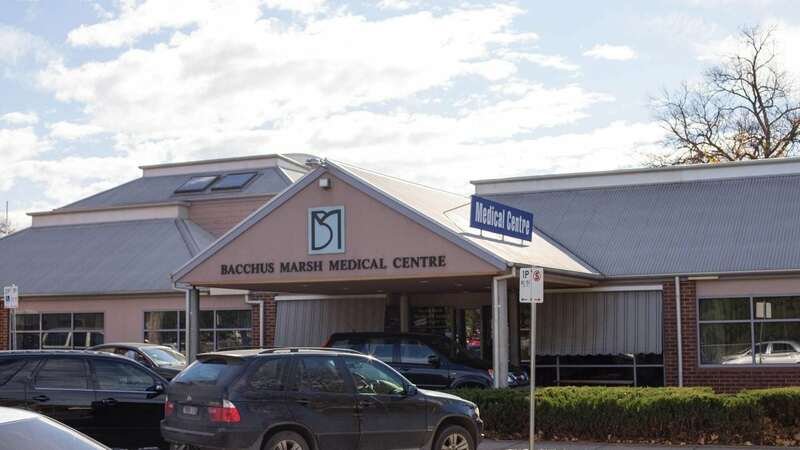 At Bacchus Marsh Medical Centre we provide high quality medical services and health advice to all our patients. 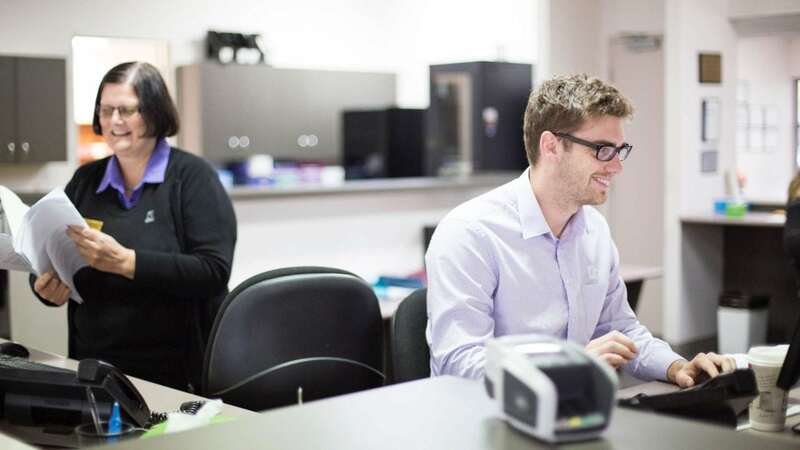 We pride ourselves in giving you the best of care, all the time. 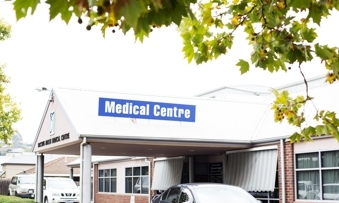 Copyright © 2019 Bacchus Marsh Medical Centre.